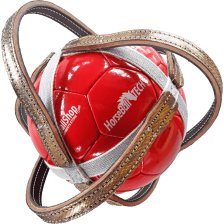 Competition Horse-Ball Ball. 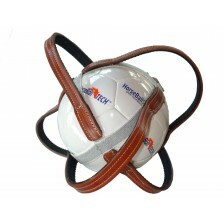 Made of leather. 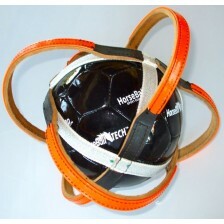 Handmade with a Biothane added color. 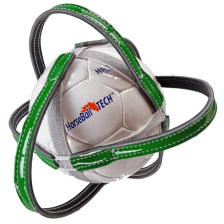 Choice according to the team colors. 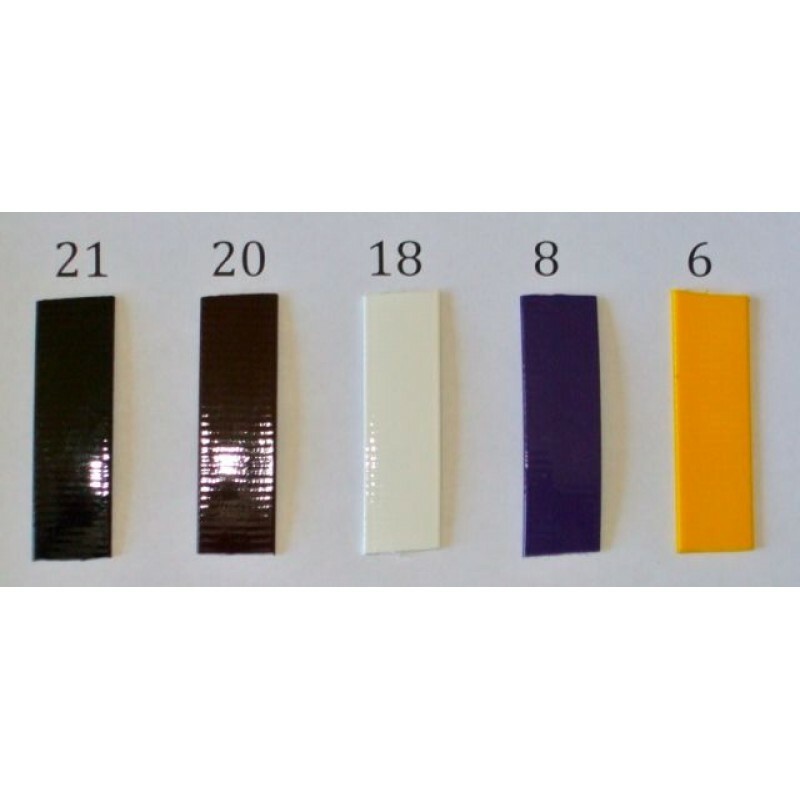 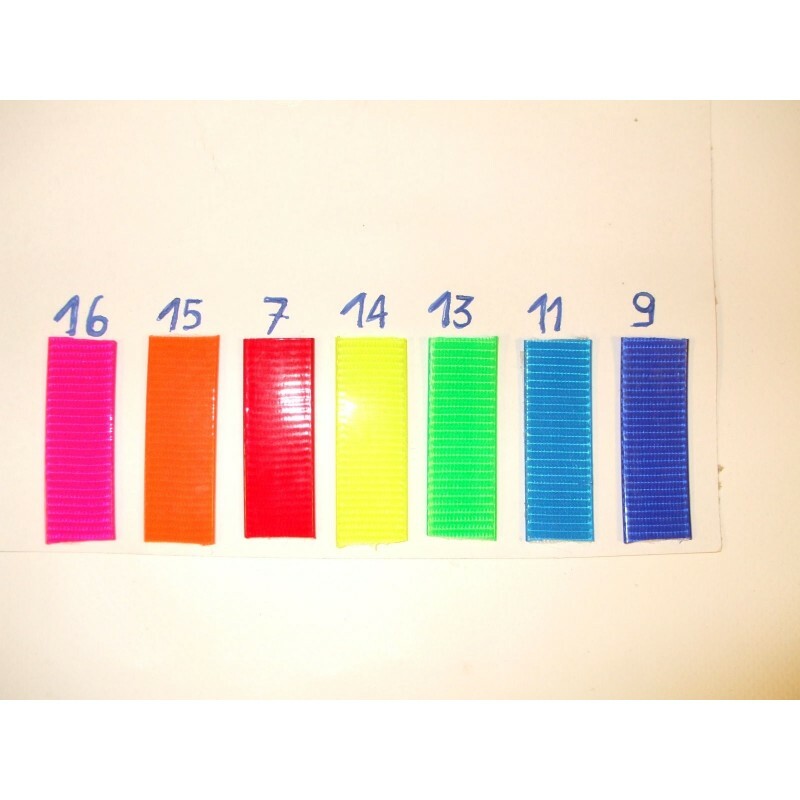 12 colors are available. 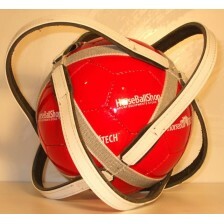 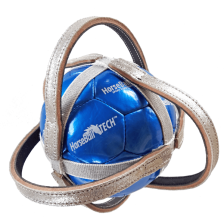 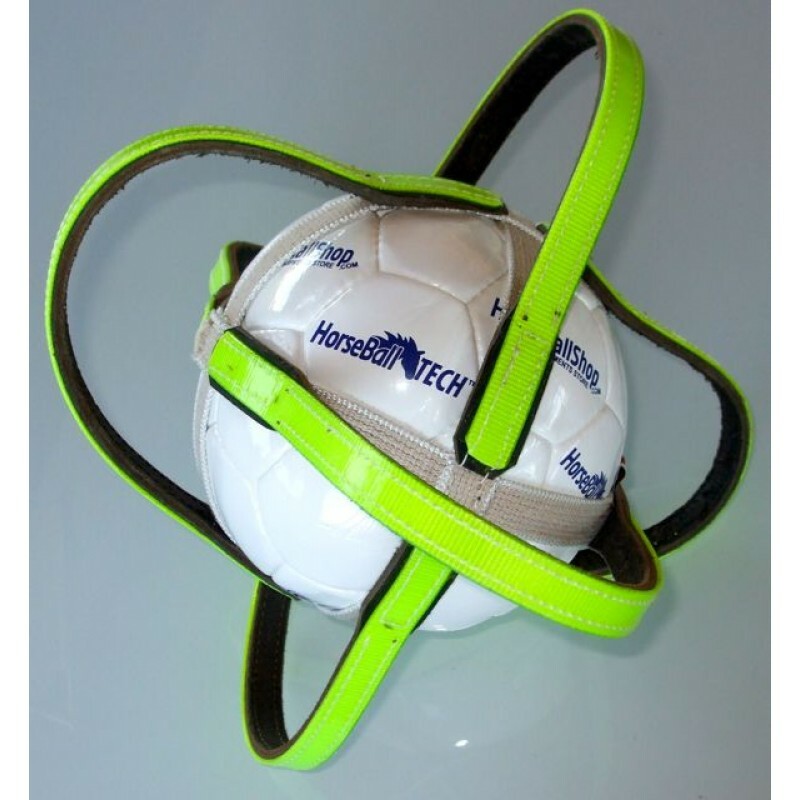 HorseBallTech Ball, made ? 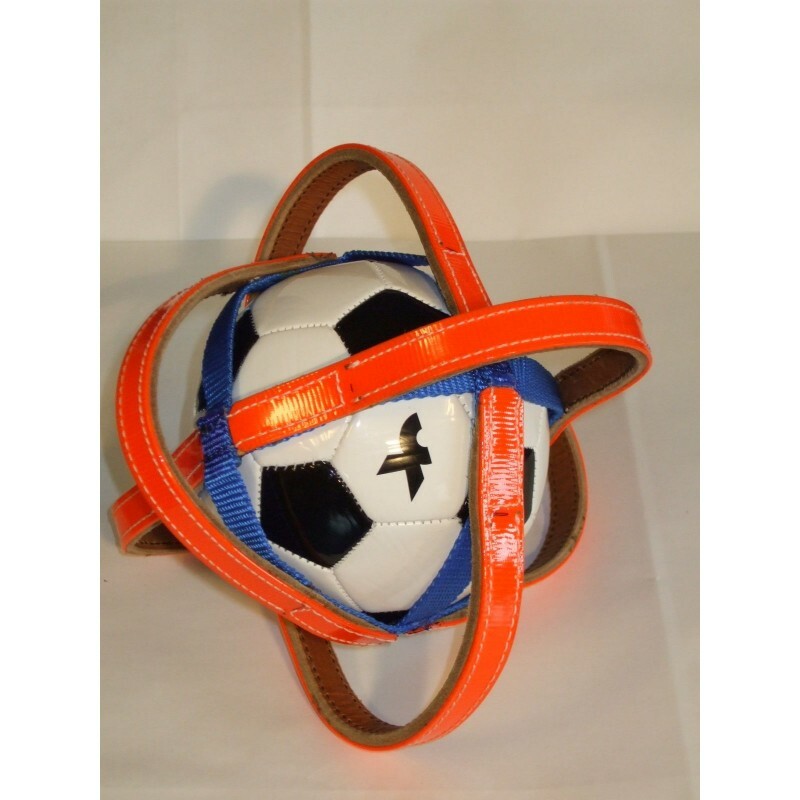 ?to last in time is a perfect compromise between rigidity handles that facilitates the taking of the ball and the softness of the leather grubbing safely. 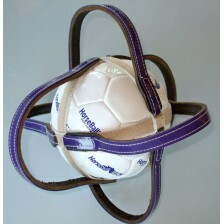 Size of the handles compliant with international rules FIHB and the National Rules. 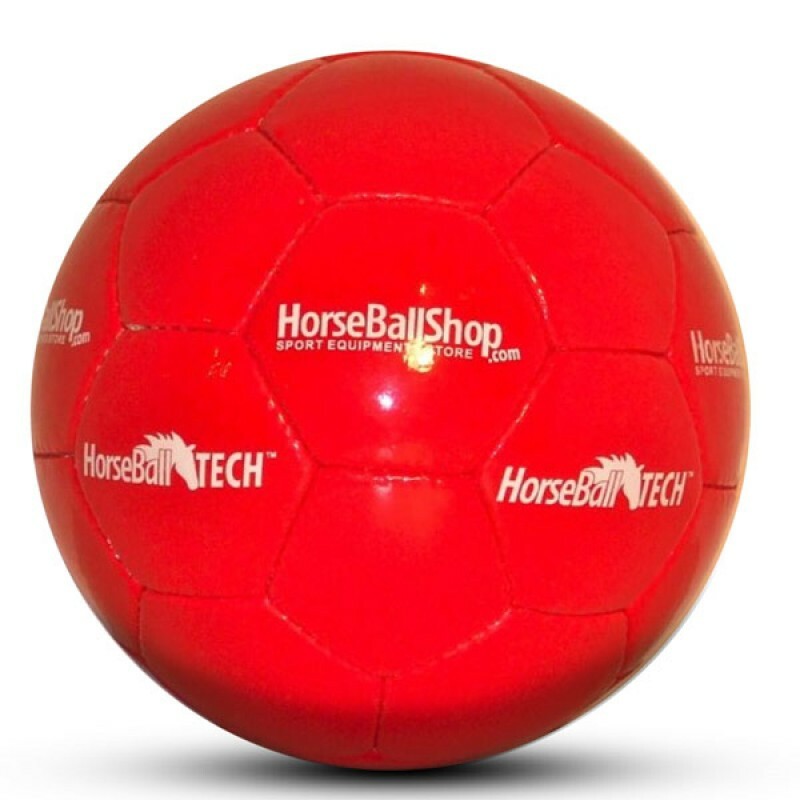 Horse-Ball Competition ball Orange - On Discount ! 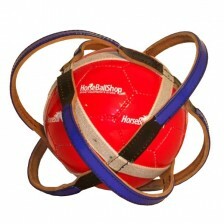 Horse-Ball Competition ball Purple - On Discount ! 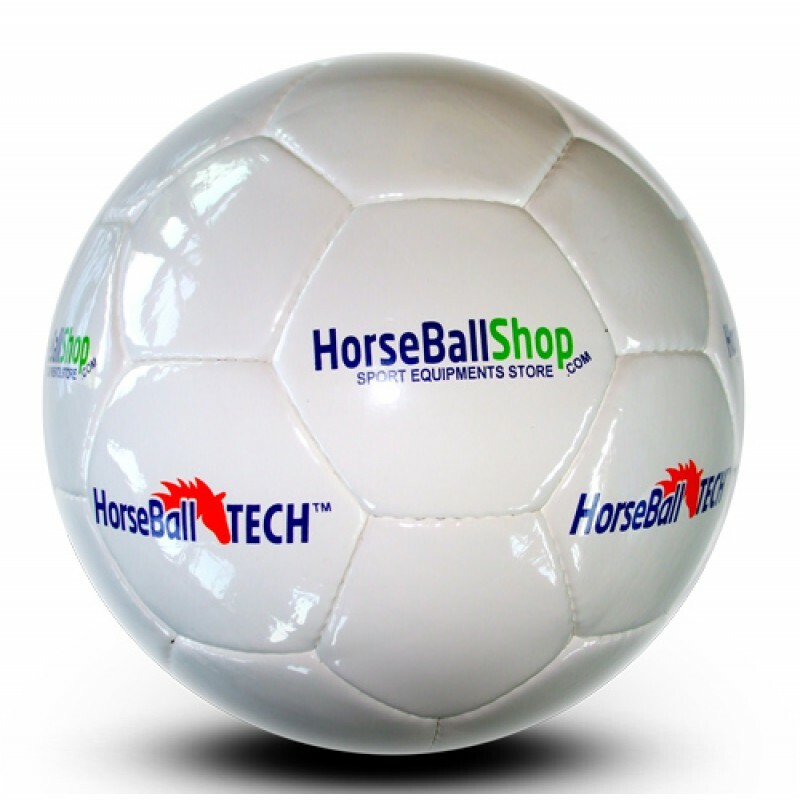 Horse-Ball Competition ball White - On Discount ! 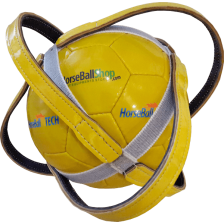 Horse-Ball Competition ball Yellow - On Discount ! 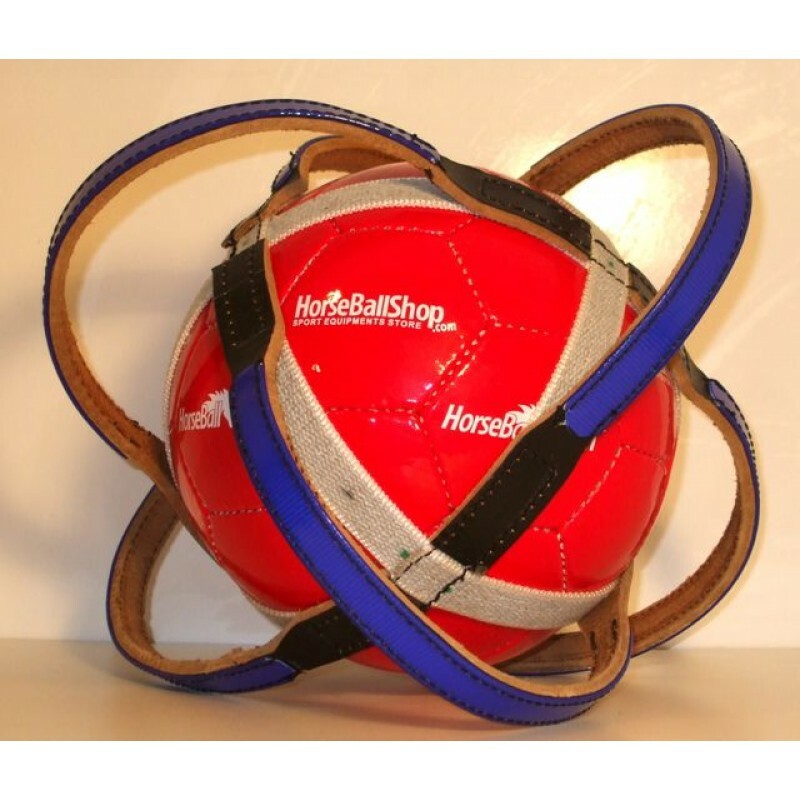 Horse-Ball Competition ball Brown - On Discount ! 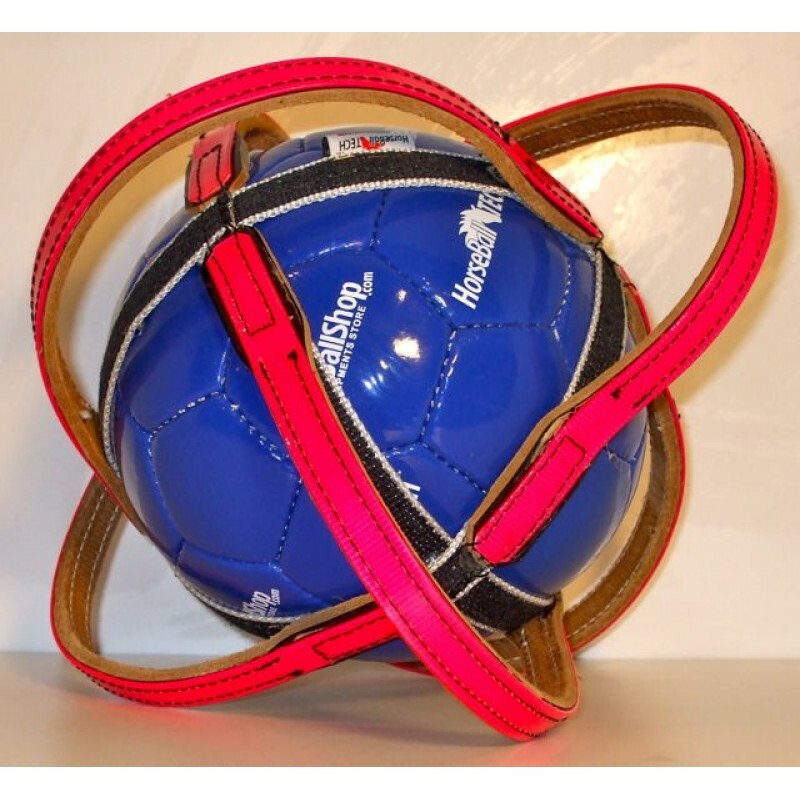 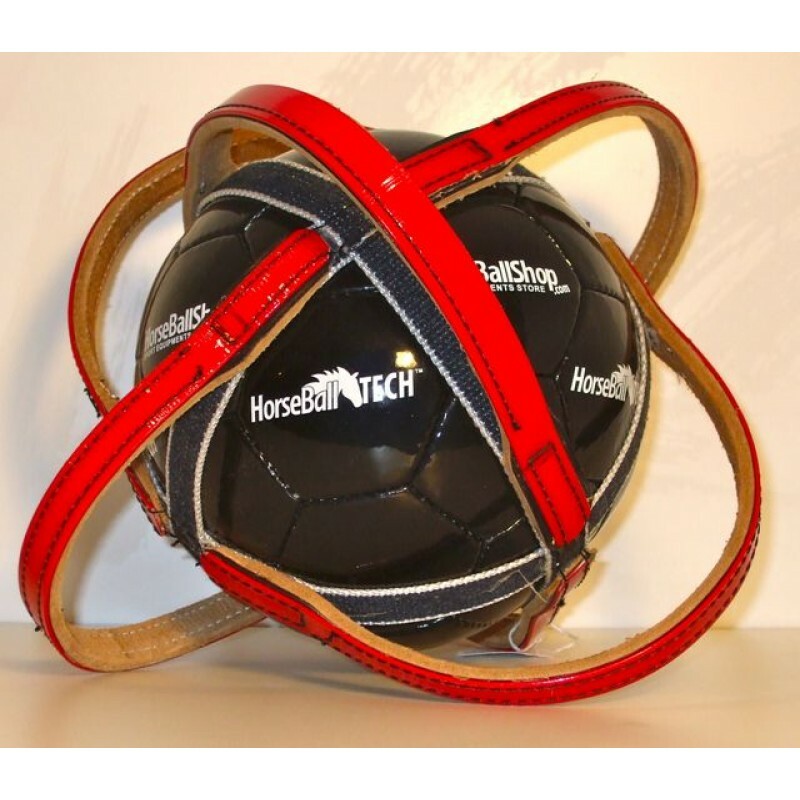 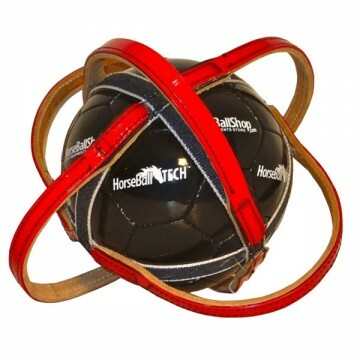 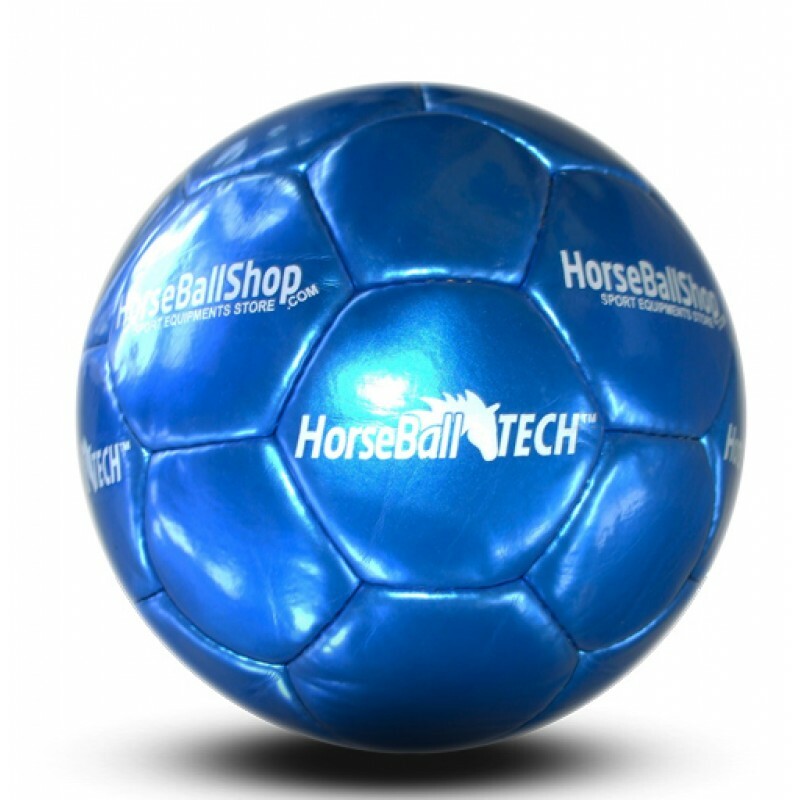 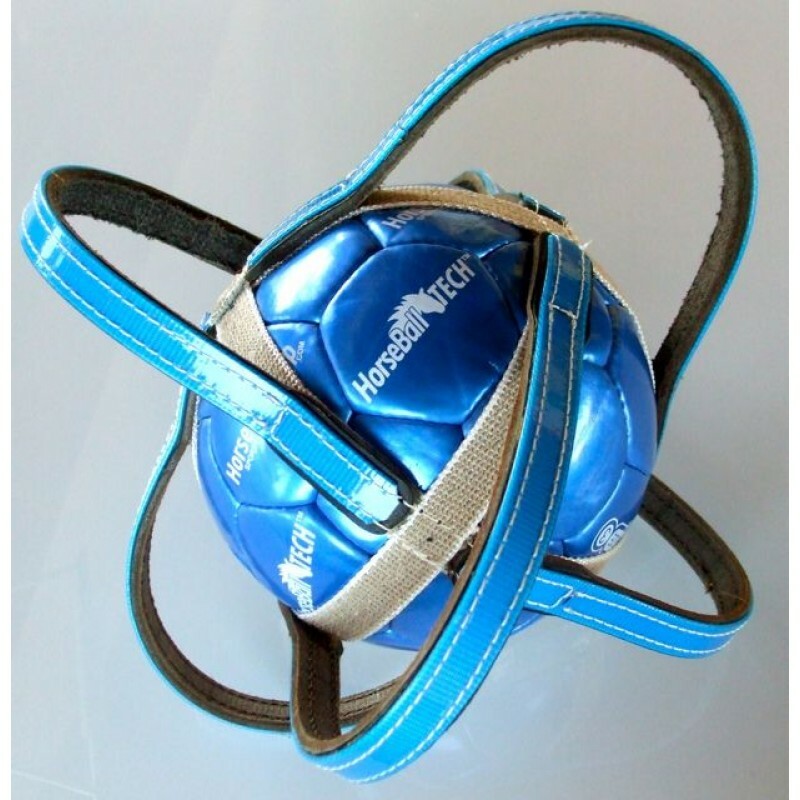 Horse-Ball Competition ball Dark Blue- On Discount ! 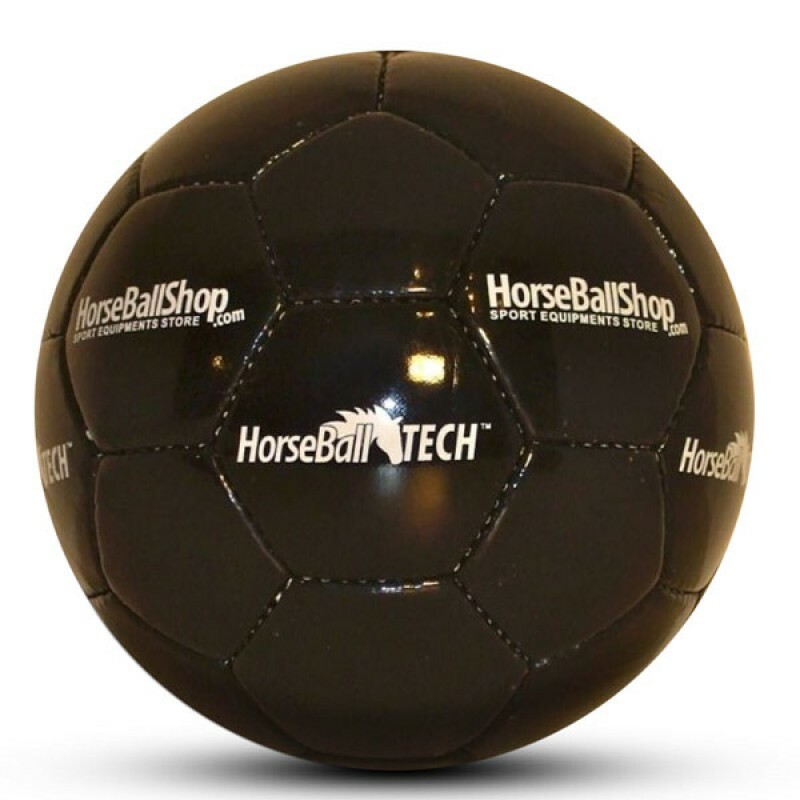 Horse-Ball Competition ball Dark Yellow - On Discount !